Most of the individuals, companies, and brands are resorting to mobile apps for business purposes. Since the world of today is depending more and more on the internet and digital platforms, traditional means of running a business are considered outdated. 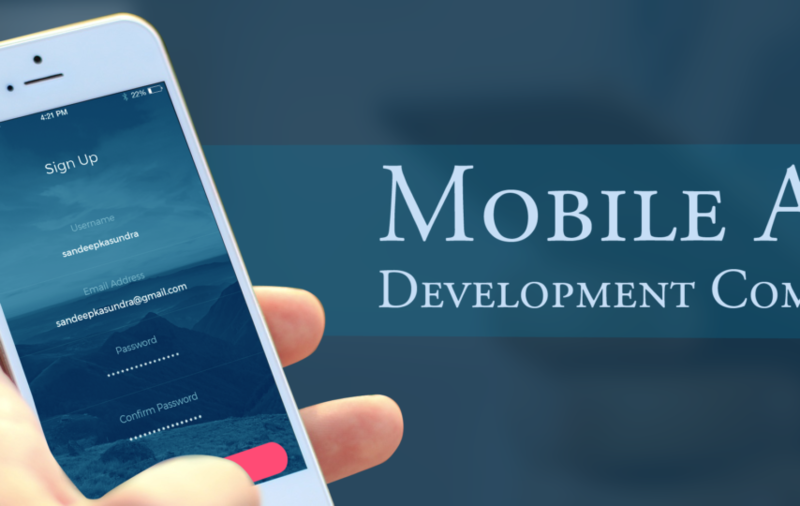 However, since thousands of app developers and agencies exist in the industry already, one has to be extremely vigilant when choosing to work with a development team. This calls for analysis, thorough planning and research before one makes a decision. The two most essential elements in a mobile app are its user interface and UX design. Before you select a programming language or app platform, you need to consider both these essential aspects together. Overlooking any one of them could lead to many issues. However, the task of cross-platform app development is not easy and it is time-consuming. If the platform selection is not wisely done, it will certainly impact the quality and performance of the app. While Facebook has made this framework, numerous popular companies and brands have integrated React to their apps. Walmart, UberEats, Instagram and Pinterest are some prime examples that have completely shifted to React for a quick and flexible outlook on app development for both their IOS and Android apps. Since most people and companies have begun the search for a react native developer for hire, here are some of the main benefits of building apps using React native. Most of the developers that chose React Native for their apps noticed a significant difference in app performance. When React based apps were compared to hybrid and native apps, the percentage in-app productivity and performance of React apps was relatively higher. Since the code is shared between IOS and Android platforms, you do not have to consume your time in writing code pieces from scratch. The inclusion of animations in mobile app interfaces is easier in the React framework. The animations look smooth since the rendering of animated content can be done effortlessly. Using the React native framework, you are able to deliver apps for both IOS and Android platforms in a timely and quick manner. You do not have to fret over the release date of your clients’ apps as the development of apps is done simultaneously. Mobile apps of today’s time need to be simple and most frameworks and languages fall short on simplicity. If your goal is to come up with a straightforward mobile app development technique then there is nothing better than React Native. 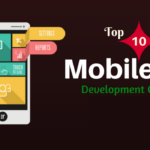 Now the field of development is becoming quick paced so most developers do not have the time to resort to making apps individually. App interfaces should not be complex as it ruins the user experience. React Native has built-in features and external libraries that one can use for speeding up the development process. Making an app from scratch is always a big hurdle. From its design to its internal development, it is difficult to pay heed to every intricate detail. However, an app should never be developed without a prototype. Not many frameworks and languages support the option of making prototypes but React Native does. If you want to acquire the visual appeal and look-and-feel of your app then in such a case, React framework has all the features one needs for a stable prototype creation. If it were not for mobile apps, business owners would be facing difficulties in earning online recognition. The task of reaching out to potential customers is made easier after the advent of the internet but that is not where one should solely rely upon. These innovations in app development led to the creation of React Native and it is probable that the future of app development is going to be depending on the React framework in the long run.